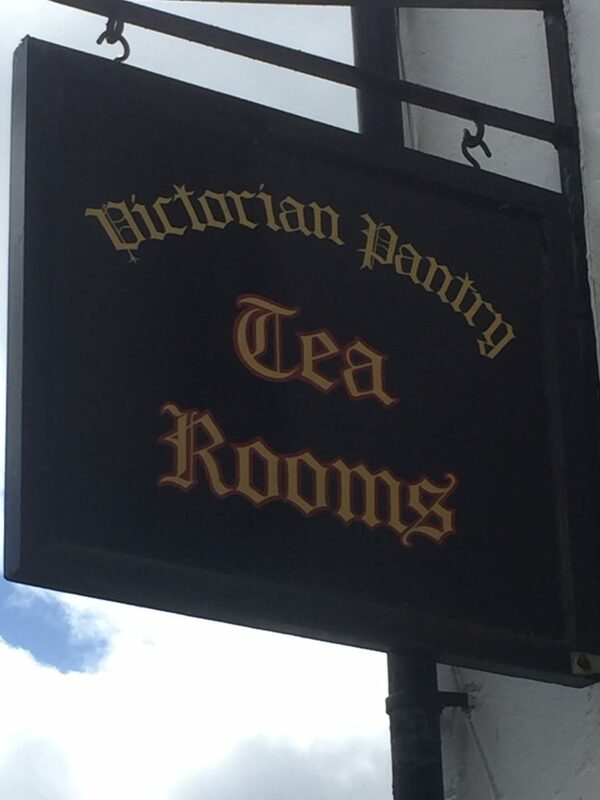 The Victorian Tea Rooms are located in the Museum Courtyard and, while not part of the museum, they provide a perfect place to stop for a Devon cream tea, lunch or snack. Seating is available al fresco in the courtyard for customers of the tea rooms or if you’d like to eat your own packed lunch. There are plenty of other restaurants, cafés and pubs to choose from in Okehampton. The museum has its own shop on the ground floor selling a wide selection of walking and cycling maps covering Dartmoor, West Devon and beyond. We also stock a number of guidebooks and local interest books alongside a range of other local crafts, souvenirs and toys.